Sekiro: Shadows Die Twice launches – I'm already addicted – AiPT! It’s out! 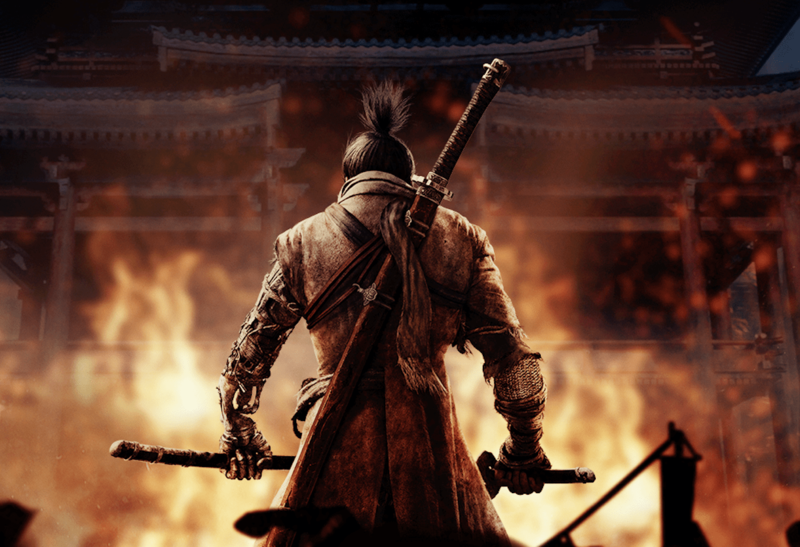 As of yesterday Sekiro: Shadows Die Twice is launched and burning up the review charts across every platform. For you From Software veterans, this is an interesting new addition to the Soulsborne genre, that simultaneously feels way harder, and much more approachable. I snagged my review copy last night, and will be essentially a hermit over the next several days crafting my review. I will say that as a huge Dark Souls fan, this game feels like a very good evolution, and I’m already running fights over and over in my mind to determine what the playable beats are. Gamers worldwide will embark on an unforgettable journey that makes death an enemy and ally in the highly-anticipated videogame, Sekiro™: Shadows Die Twice. Directed by Hidetaka Miyazaki of FromSoftware (Dark Souls and Bloodborne), Sekiro: Shadows Die Twice launches today as an epic adventure that introduces players to a beautifully dark world filled with brutal enemies, intense sword combat, and engrossing vertical exploration! The game is now available on PlayStation®4; PlayStation®4 Pro; the family of Xbox One devices from Microsoft, including the Xbox One X; and PC via Steam.